Featuring an elastic waistband, side pockets and back pockets, these comfortable cotton pants are must have items for spring. 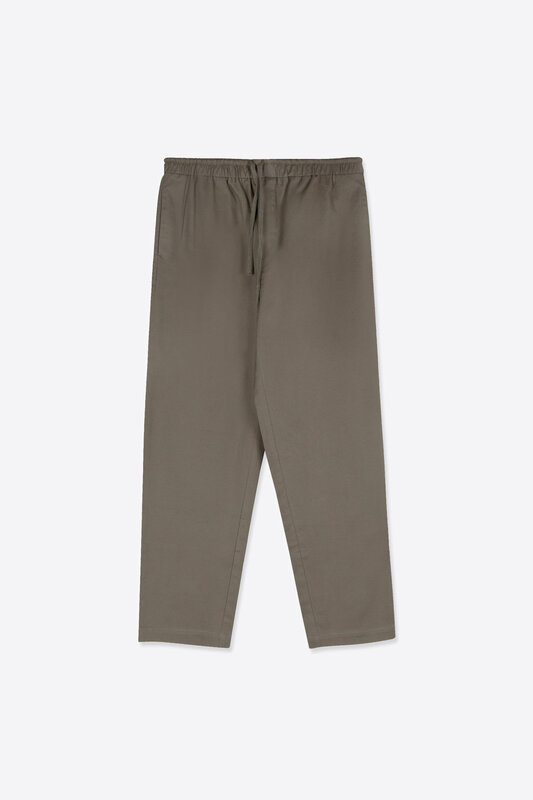 With a drawstring waistband, these trousers offer both flexibility and functionality. Try pairing with a trench coat and sneakers for a refined look.